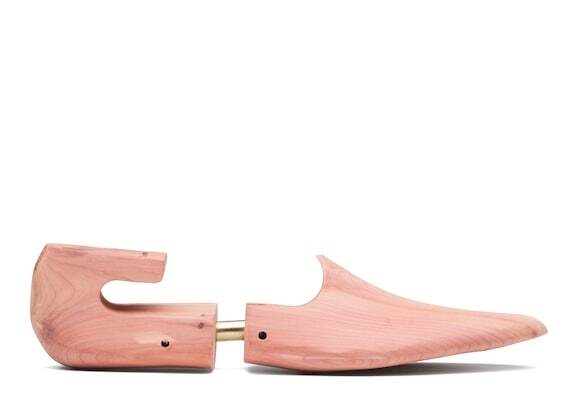 An essential item for your Church's, shoe trees maintain form by supporting the shape, whilst preventing creases forming on the upper. 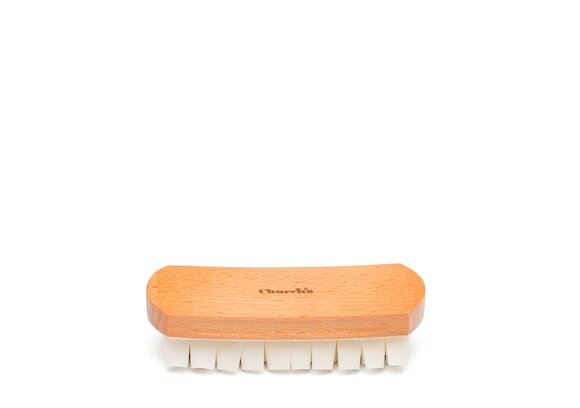 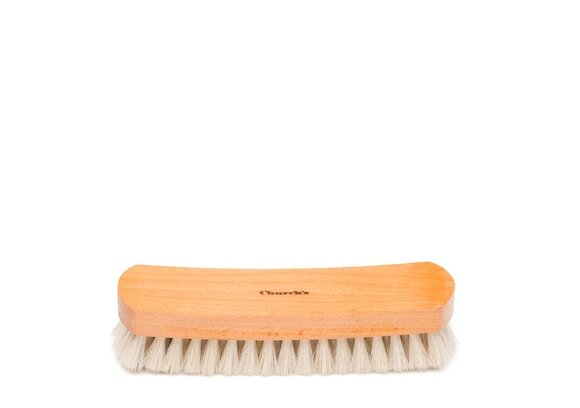 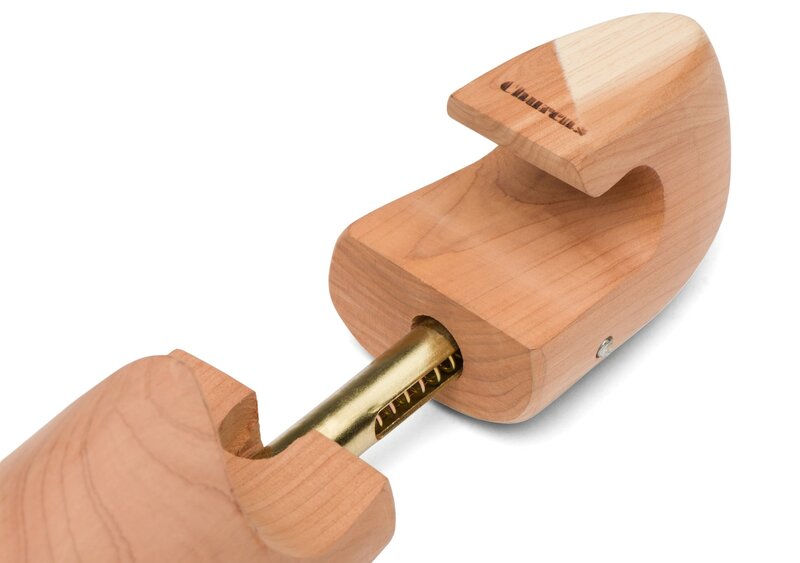 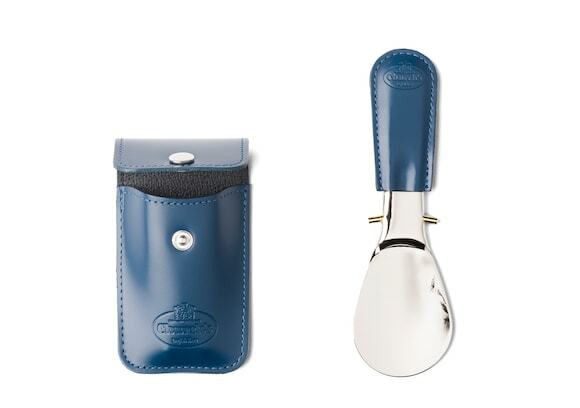 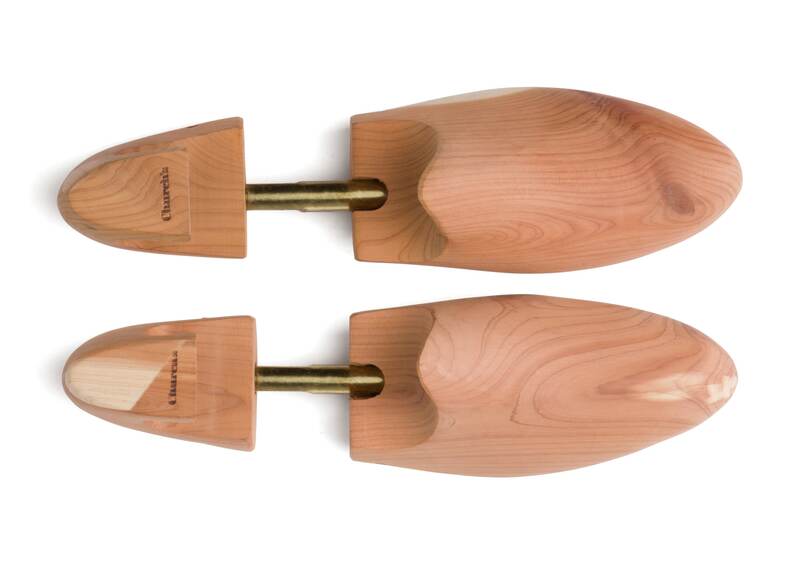 Crafted from cedarwood, these shoe trees not only draw any moisture from the leather, helping to dry your shoes, but lend a light cedarwood scent to the lining. 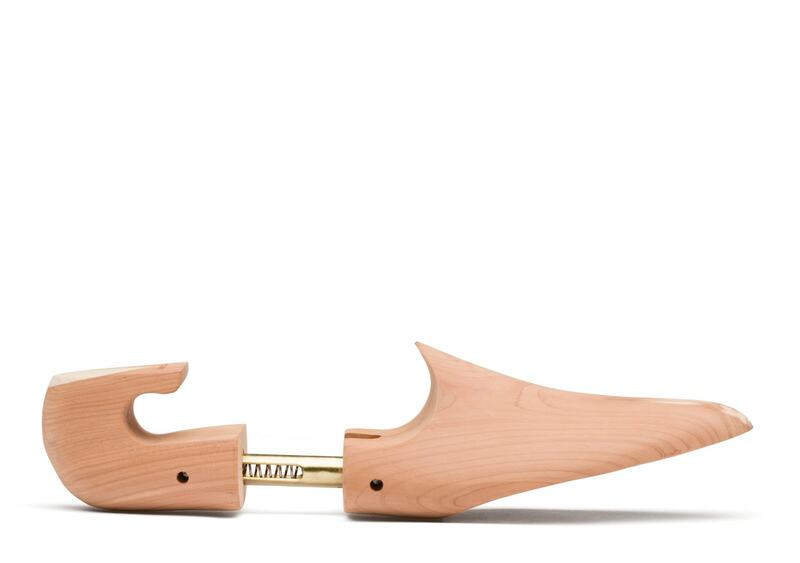 The Wessex boasts a solid toe block, helping to optimise the dehumidifying process. 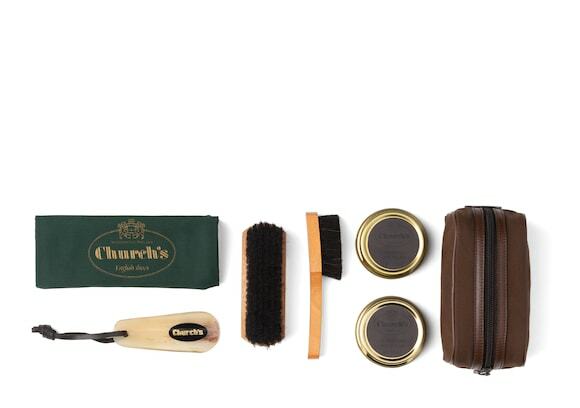 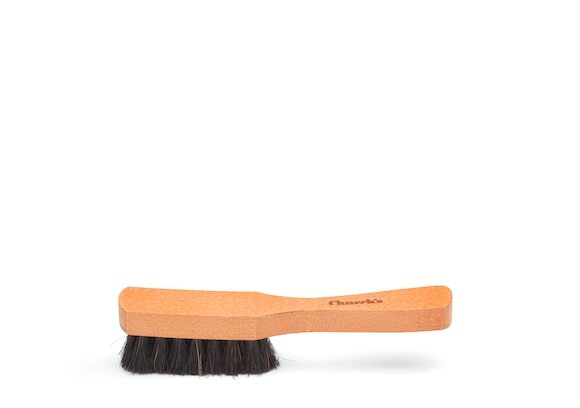 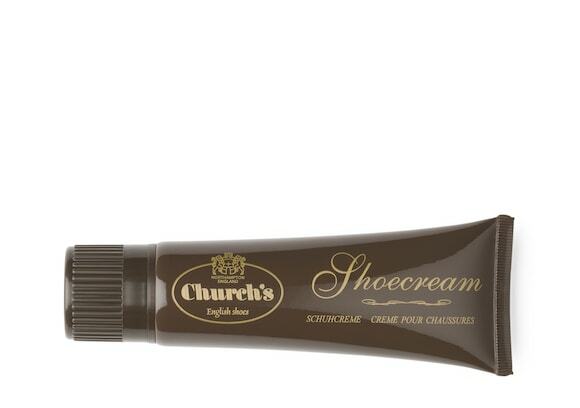 For more information on caring for your Church's view our Shoe Care Guide.